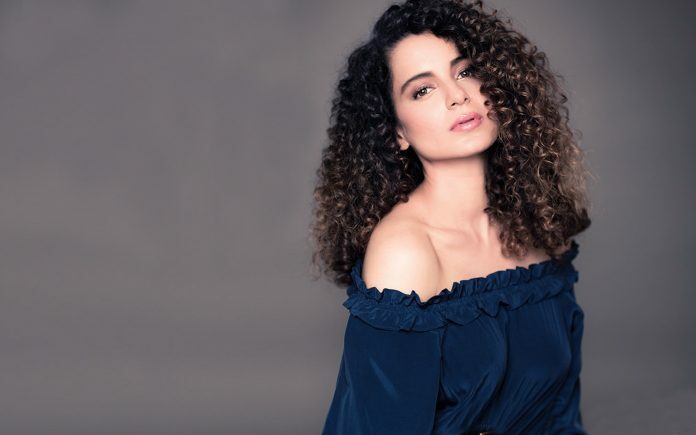 Riding high on the grand success of her recent release Manikarnika: The Queen Of Jhansi (2019), Kangana Ranaut is set to be a part of yet another biopic. The three-time National Film Award-winning actress, who celebrates her 32nd birthday today, has announced that she will headline the biopic on actress-turned-politician Jayalalithaa. The film will be bilingual. Ranaut confirmed that the biopic will hit screens as Jaya in Hindi and Thalaivi in Tamil. Well-known South Indian filmmaker Vijay has come onboard to helm the project, which is currently being scripted by renowned screenwriter K.V. Vijayendra Prasad. Kangana Ranaut will next be seen in Mental Hai Kya, followed by Ashwiny Iyer Tiwari’s Panga. Next articleAfter Alia Bhatt and Ajay Devgn, Rajamouli signs Sanjay Dutt and Varun Dhawan for RRR?